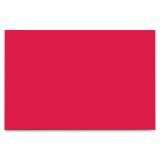 Note: A minimum quantity of 250 must be ordered, and in units of 25 thereafter. 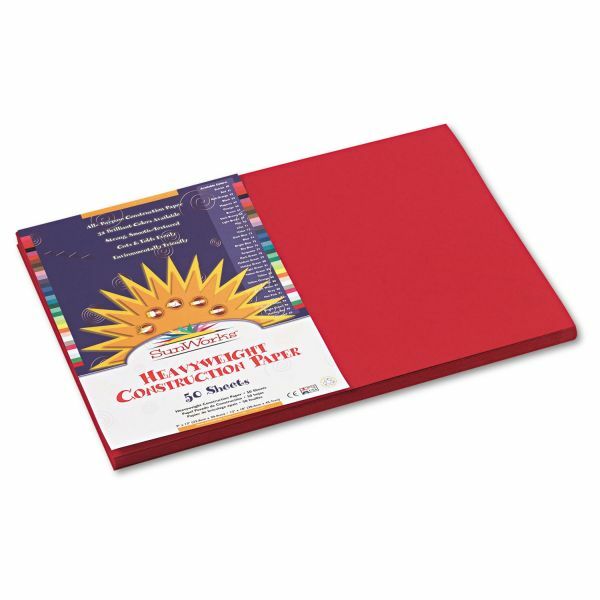 SunWorks Construction Paper, 58lb, 12 x 18, Holiday Red, 50/Pack - Brightly colored, all-purpose construction paper offers high-strength and smooth texture. Long, strong fibers cut clean and fold without cracking. Made with a chemical-free pulping process to help ensure a cleaner environment. 65 lb. basis weight.